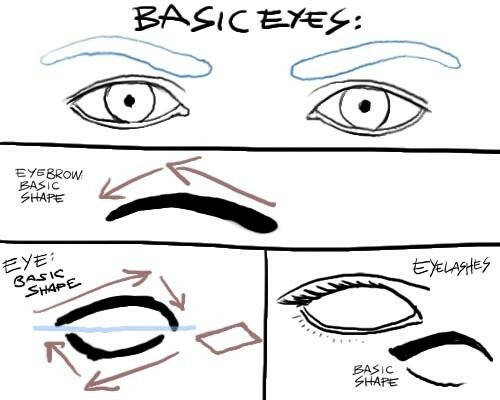 Faces become 3D with these simple guides. 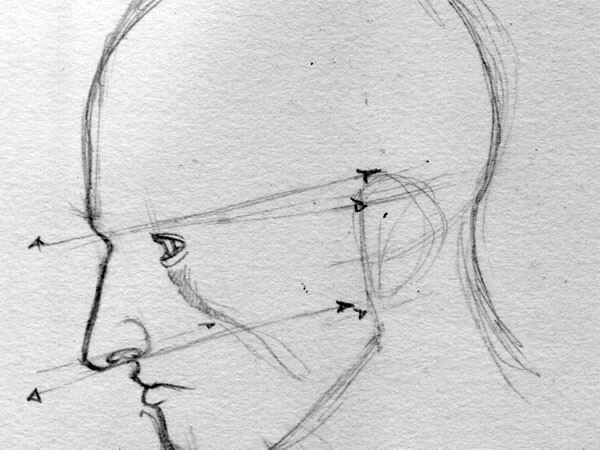 NOSE-Check out the Edcanvas for video tutorials. 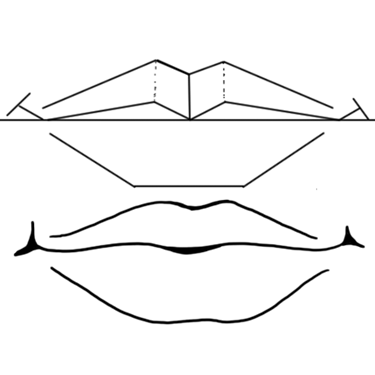 MOUTH-Check out this link for video tutorials and guides. 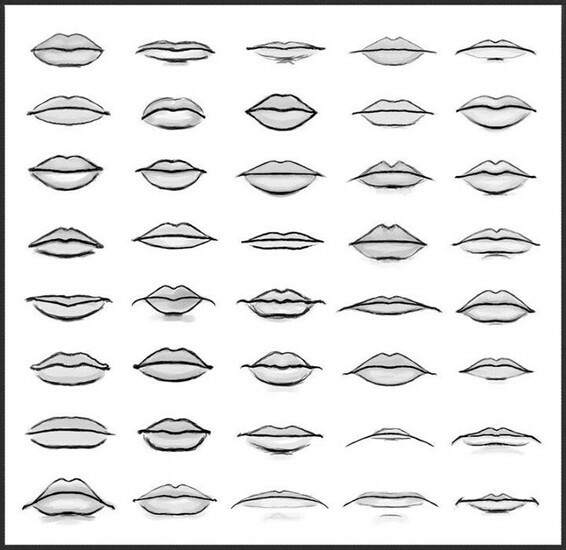 Drawing mouths:How to Draw a Realistic Lips With Pencil - Fine Art-Tips. 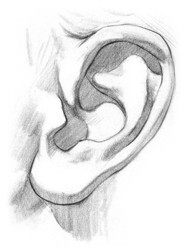 EARS-Check out the Edcanvas for tutorials and more on placing the ear on the head correctly. Find a model to sit for 25 minutes and complete a drawing of ALL of the features! Try front, three quarter, and side views!